How do you come to The Cultured Club? I was active in the arts right up until I had my first child. Once I became a mother, I found that I needed to refocus my priorities. I became interested in the questions surrounding the feeding of children, my own child obviously. I became interested in nutrition. 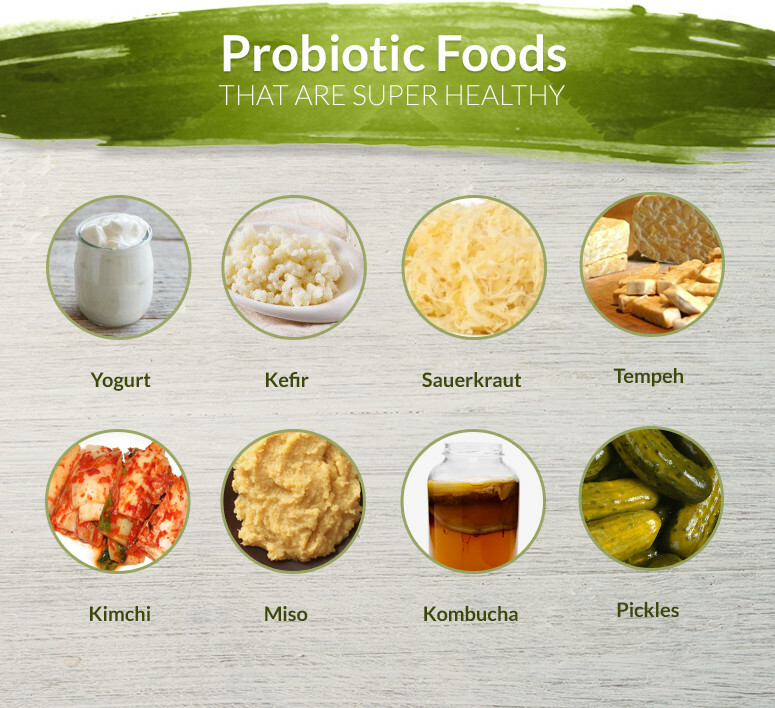 I read about probiotic foods, and my scientific background started to kick in. I was looking into gut health, something that very few people discussed at that time. I understood that nutrition mattered, and that food might be able to help with regards well-being. I adapted to learning all about this approach to food. It seems like an overnight conversion? I spent time in Australia. That opened my eyes to how important nutrition is and how people could look at food differently. I spent a fair bit of time in Australia and I was amazed at the commitment people had to eating well and also what awareness people had about what they would eat. People would be questioning drinking cow’s milk or eating lots of bread. I was also exposed to the idea that the pharmaceutical route might not always work; it might not always be the best way to maintain good health. 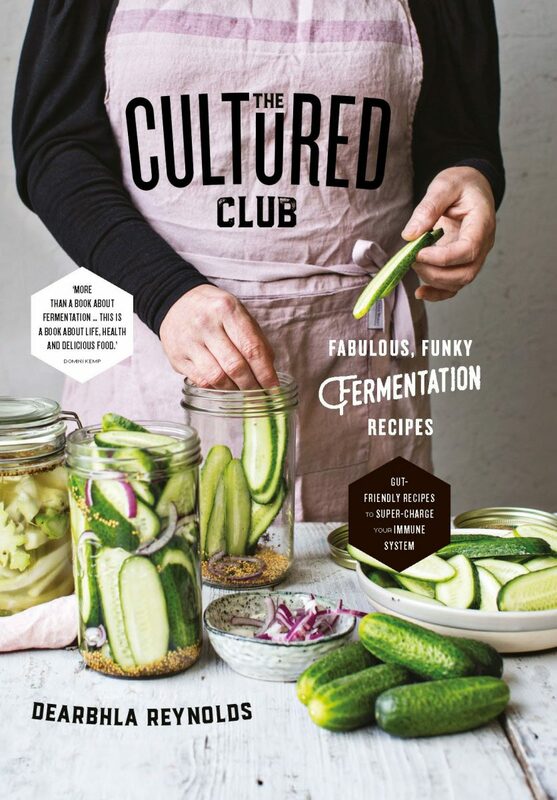 How did you gravitate towards The Cultured Club? I looked into nutrition and particularly fermented foods. The way I see it, western diets tend towards addicting people to sugar. Most people are slaves to sugar and the bacteria that welcome sugar, are part of that process of a constant drive to increase your sugar intake. This has a substantial impact. This makes you tired; it reduces your capacity to think clearly. So I started to change my diet, I started to look at how we could change the way food was used to alter the way your mind and body works. People started to notice the improvements in my own health. I was my own experiment. And what impact did that have? People around me started asking me questions. They would come to my house and they would see the food that I was making and the fermentations I was producing. The smell of the food was something people noticed. Then people would ask me about how you could produce good food, with good bacteria, and that by eating in a particular way you could make yourself healthier and well. The Cultured Club started off as a bit of a joke name really, obviously it is a play on the name of the band Culture Club, but over time it seemed to fit well with what I was gravitating towards. The question of culture and how you need to change our cultural attitude towards food. The growing of cultures, bacteria; the processes involved. The name seemed to fit those processes. Yes. So many people were asking questions and I thought I am going to have to write something that can answer people’s questions. I was also thinking that I might be in a tiny minority locally but I am part of a world-wide movement. My friends, most of whom weren’t completely convinced of this approach, would come round my house and see, and smell, what I was doing and they would want information about fermented foods. My kitchen looked like a scientific experiment rather than a normal kitchen. I had altered my diet. I was an example of when you eat food which suppresses particular bacteria, the sugar craving bacteria for want of a better term, and encourages more favourable bacteria, this alters your well-being. I sometimes think that once you eat better and once you start improving regarding being well, you are almost not responsible for your thoughts. Being well is stimulating your thought processes.I was also the right person in the right place at the right time and so I went about producing a book, primarily about fermentation. And the book did very well.